for $5,500,000. This 74,923 square foot home was built in 1920 on a lot size of 74923 Sqft. Attention Builders/Developers/Investors! These large buildable, level lots/parcels are ready for you and directly across from Edmonds Community College. Total of 5 parcels = nearly 2 Acres (74, 923 sq ft). Area is zoned College District Mixed Use. 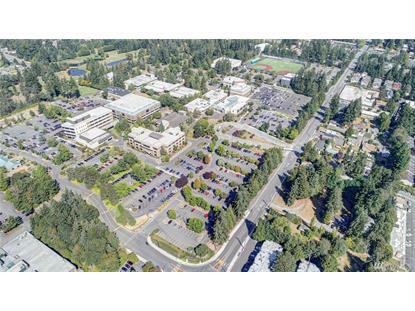 Excellent location with public utilities. 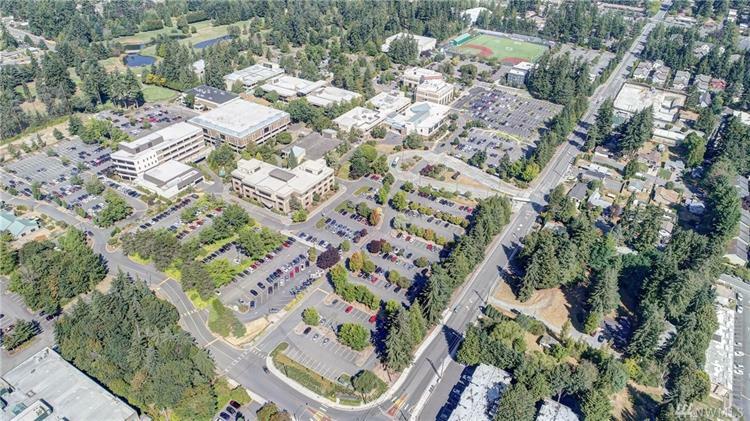 Convenient location across Edmonds CC, blocks from Hwy 99 and close to I-5, restaurants, shopping, other services and minutes to downtown Edmonds/Lynnwood. Land is ready for dev. and 4 other parcels are rented.